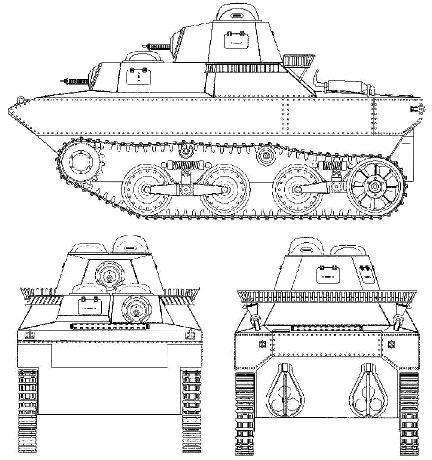 The SR series of tanks designed by Mitsubishi engineers was meant to implement all sorts of novelties that were not previously used in Japanese tank building. The main requirement from the army for these tanks was a weight limit: no more than 4000 kg. The first prototype was build in 1934, named SR-I I-Go (Suiriku-Ryoyo I). Essentially, this was an SS-Ki engineering vehicle, modified with amphibious equipment. Each side of the experimental amphibious tank had four bogeys (8 doubled road wheels in pairs), three return rollers, a front idler and a rear drive sprocket with a small-link type track made from steel single-tooth links. The tank was equipped with a 4 cylinder 70 hp gasoline engine and a mechanical transmission. The tank propelled itself on water with movement of its tracks and steered with a keel installed on the rear of the hull. The tank was rather tall and separated into several compartments, like a ship. The driver was placed in the front of the tank, with a cylindrical cabin that had an observation slit above his head. The fighting compartment was in the middle, with a one man conical turret housing a 6.5 mm machinegun. Pontoons were mounted on the sides, and deployable shields would protect the front of the tank from waves. Trials showed that while the tank could reach a speed of 24 kph on land, the top speed in water, even with additional modifications, only reached 9 kph. The tank was also completely uncontrollable in water. 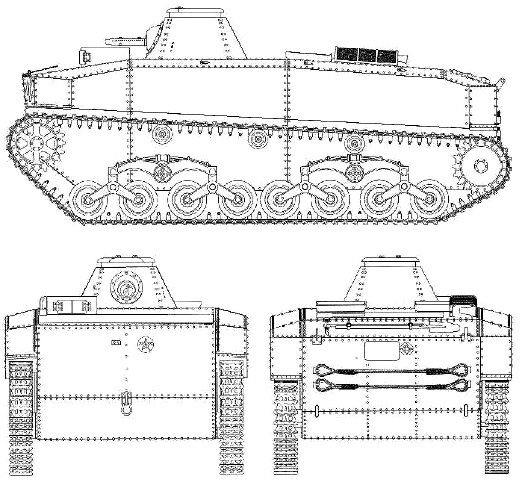 The army rejected the project and a new design entered development. Development of the new tank was assigned to the Ishikawajima company. 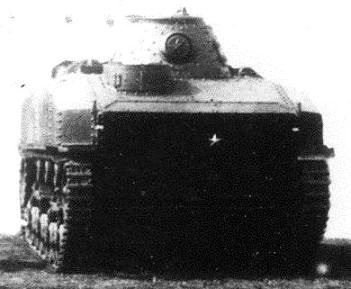 Officially, the tank was named SR-II Ro-Go (Suiriku-Ryoyo II). This tank was based on the Vickers A4E11/A4E12 export amphibious tank. This time, the military wanted a 7000 kg tank with 10 mm of armour and two 6.5 mm machineguns. Ishikawajima's result wasn't anything like its predecessor. The first difference was the suspension. It now consisted of three road wheels, one drive sprocket, and one idler. Most suspension elements were borrowed from the Ha-Go tank. The hull was composed of welded 10 mm thick steel plates. No information was found regarding the engine, but it was likely a Mitsubishi 110 hp gasoline engine. The tank propelled itself through water with propellers in the rear. The driver was positioned in the front, to the right of the tank. A machinegunner sat to his left, who had a 6.5 mm machinegun. The fighting compartment in the middle was equipped with a hexagonal turret with a commander's cupola. It also had a 6.5 mm machinegun. This layout is explained by the desire to have a crew of three, but also fit pontoons on the sides of the tank. Trials of the SR-II went on for two years. It was superior to its predecessor in speed and mobility, but the military rejected the project once again, deeming the armament too weak. The prototype was left in Manchuria, where it was captured by Soviet forces in 1945. The Soviet army did not wish to study the tank, and the prototype was scrapped. The third SR tank was once again designed by Mitsubishi. Development began in 1935, right as the SR-II entered trials. The requirements for this tank included more powerful armament and a mass of up to 7500 kg. 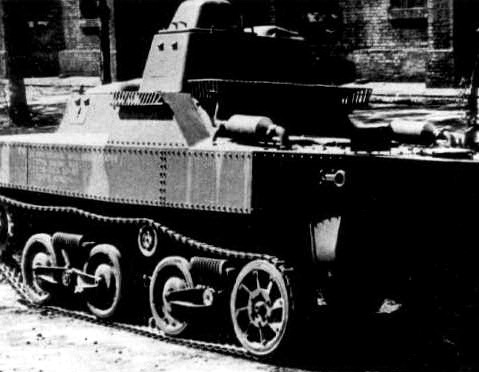 The tank that entered trials in 1936 had few differences from its predecessor. The hull was welded, which resulted in better watertightness. The turret housed a 13.2 mm machinegun. The thickness of the armour was also increased to 13 mm. These improvements increased the mass of the SR-III to 7200 kg, which did not impact its buoyancy or mobility. However, this tank was also not accepted into service. The reasons were the mass, which was close to the limit, while the armament was still insufficient. Mitsubishi engineers tried to solve the second issue by installing a 37 mm gun, but that increased the tank's mass to 7500 kg. Attempts to sell the tank to the navy also failed. The navy had its own, superior designs, which were also rejected by the army. This story is just another example of the desynchronized actions of the Japanese military. Like a feudal kingdom, it wasted its strength on parallel projects for competing branches of the military. Perhaps that is why the country struggled with modern vehicles throughout WWII and went into battle with tanks from the 1930s. 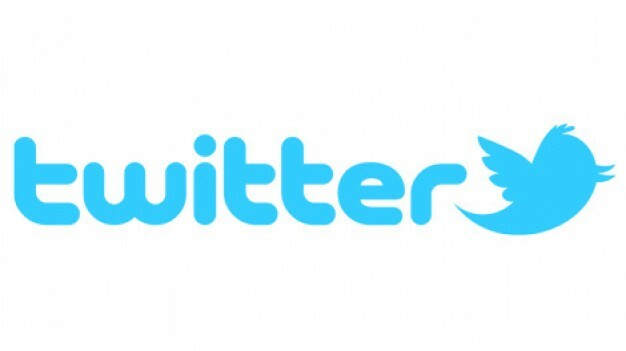 Original article by Anton Lyapin. "The tank propelled itself on water with movement of its tracks and steered with a keel installed on the rear of the hull." Should be a "rudder" installed on the rear of the hull. A keel is a fixed portion under the main hull.